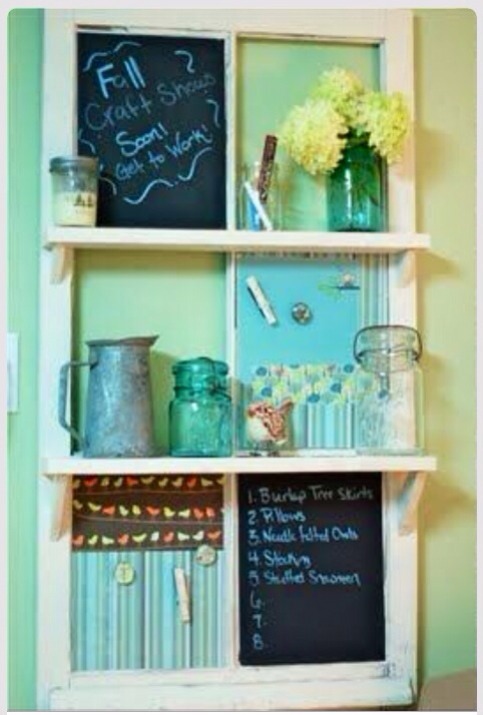 Use painters tape to protect the wood. 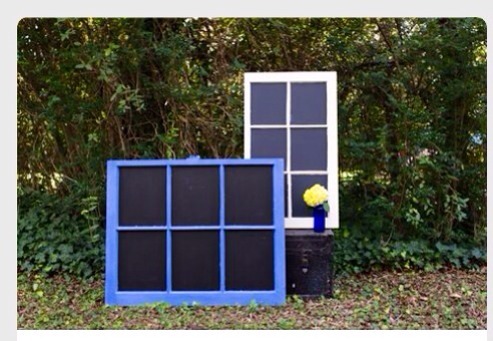 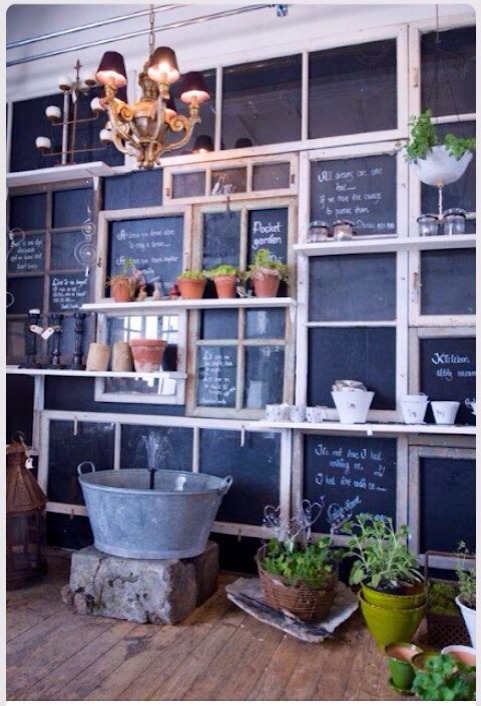 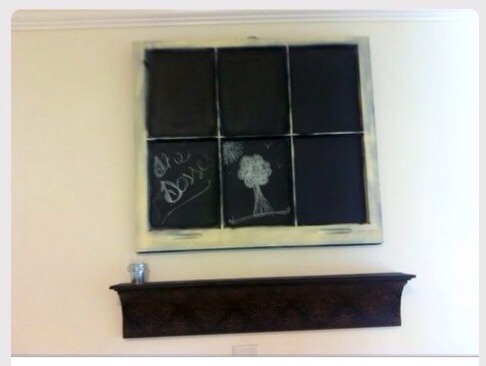 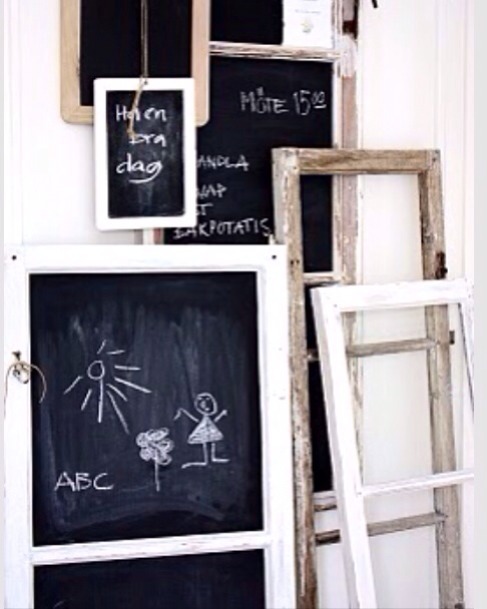 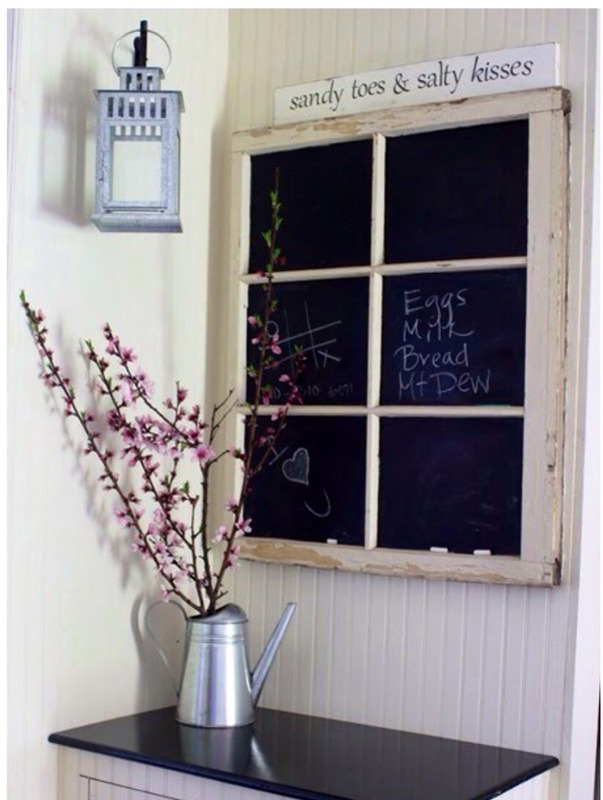 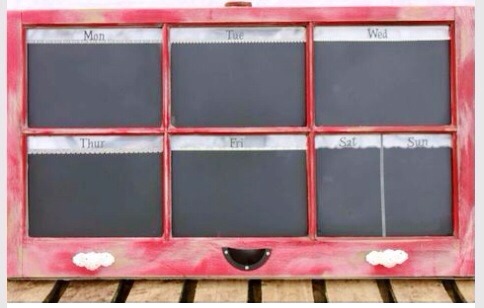 Paint the window panes with chalkboard paint (brush it on or spray it on), let dry, and repaint. 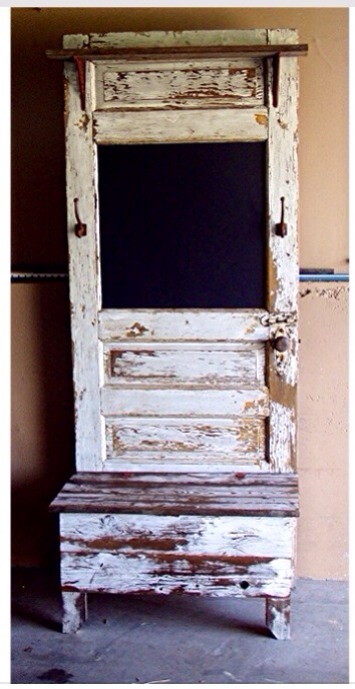 2-3 coats may be required to achieve optimal results. 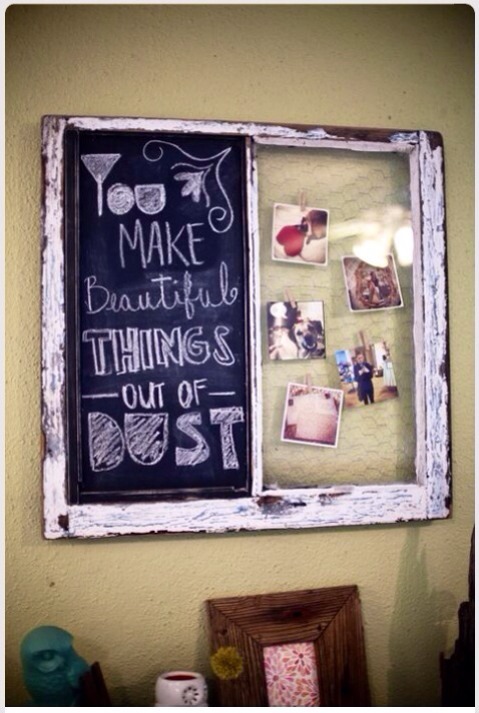 Let dry completely between coats. 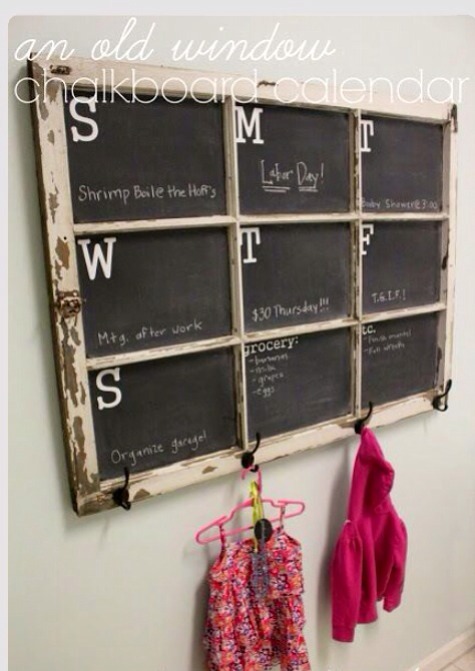 Any streaking will smooth out as it dries. 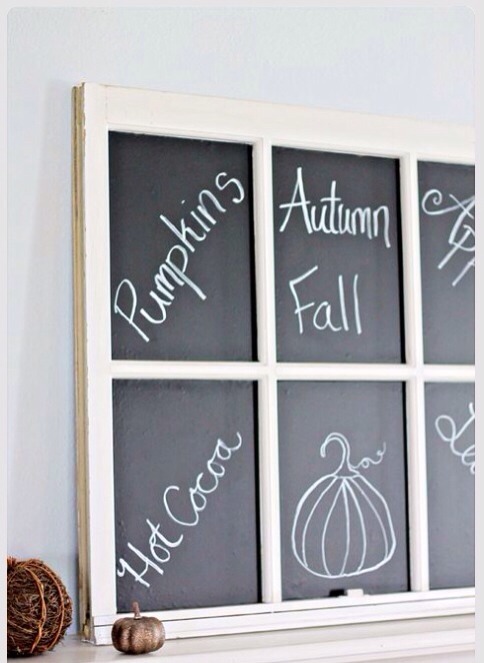 Leave some panes clear. 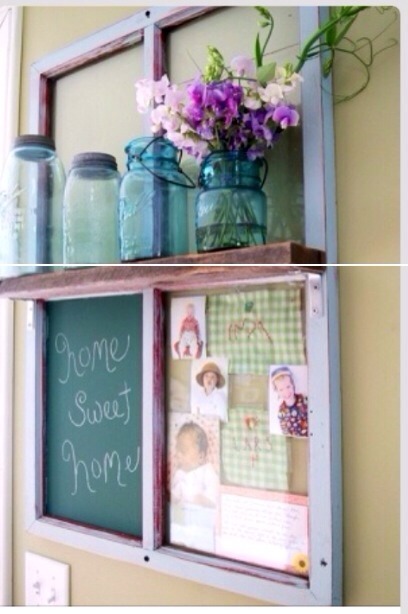 Glue fabric to some panes. 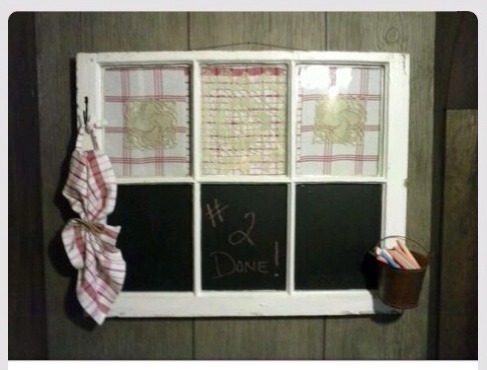 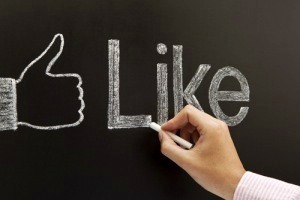 The panes with the fabric can be used as dry-erase boards. 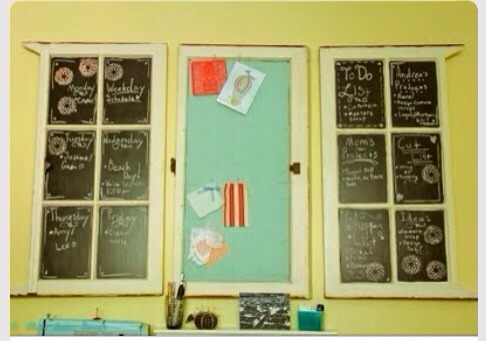 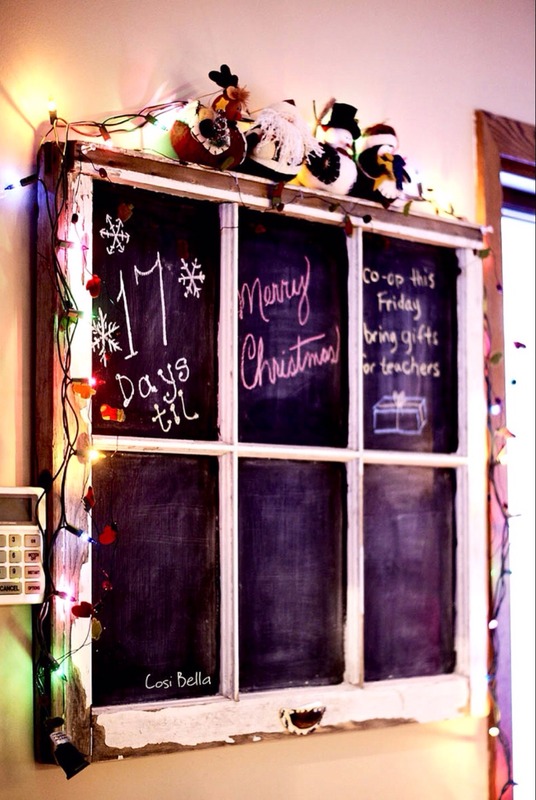 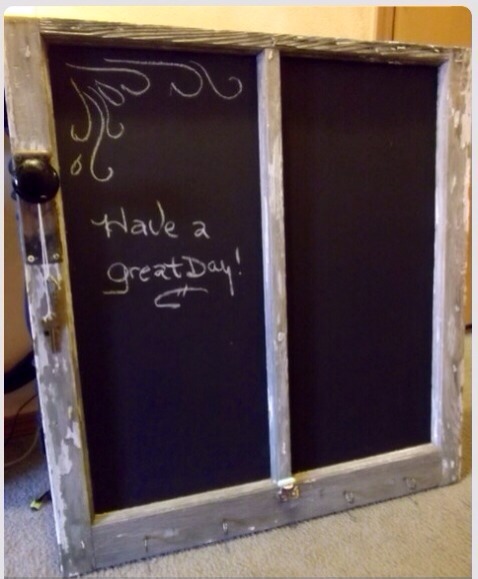 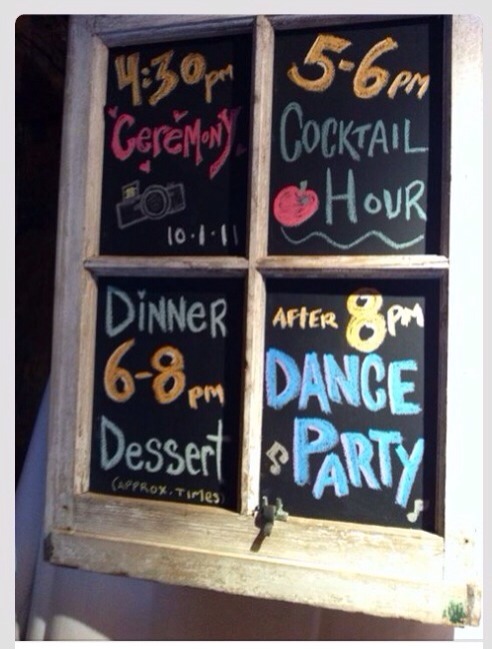 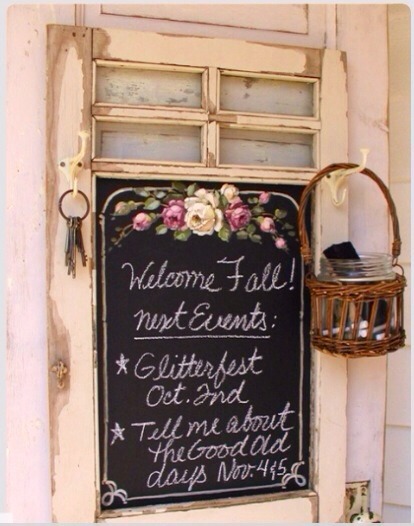 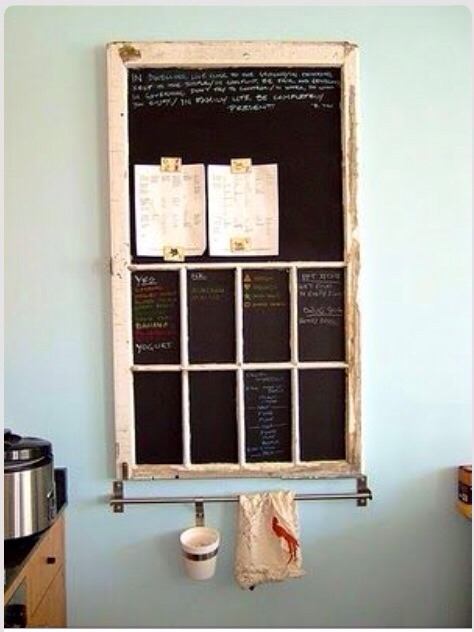 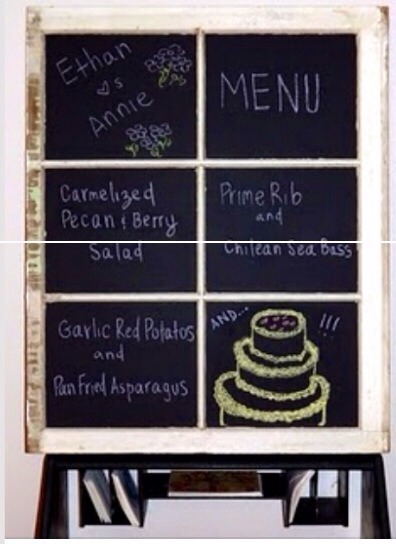 Even old doors with windows make a great chalkboard. 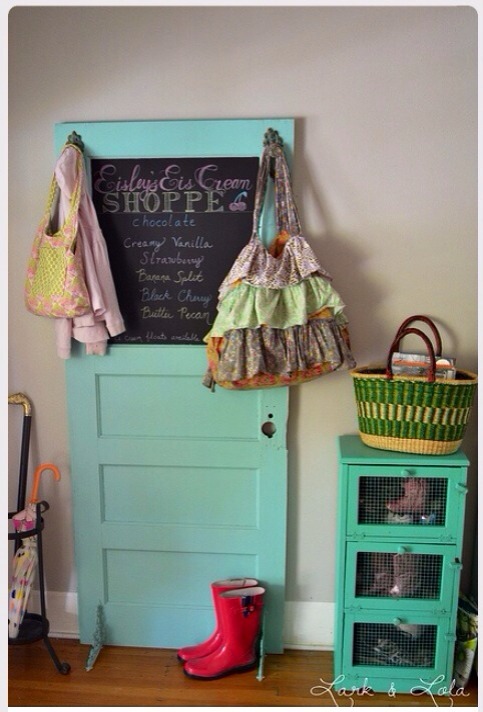 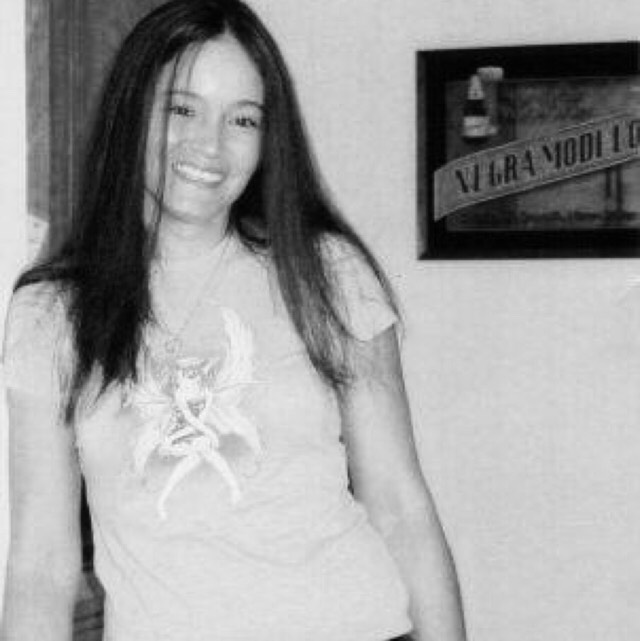 Add hooks to hang trinkets, keys, and or coats. 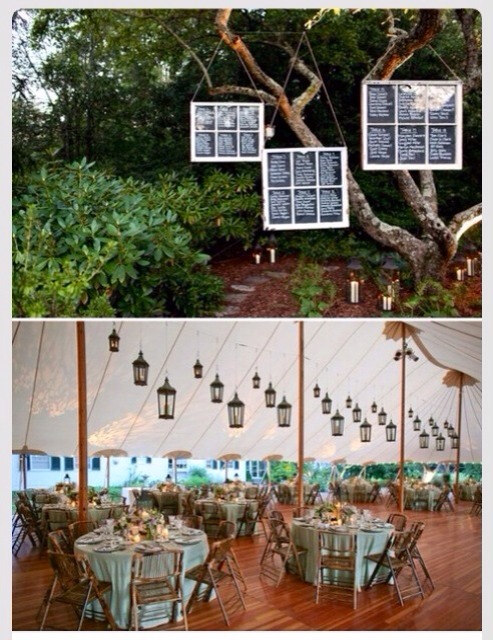 Great idea: Suspended windows for a seating chart.